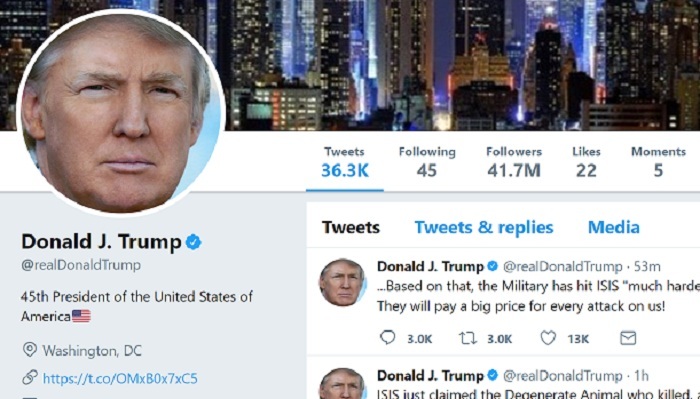 Twitter on Friday announced that it has implemented "safeguards" in the wake of the rogue shutdown of President Donald Trump's account, to ward off any repeat. After acknowledging the 11-minute shutdown of Trump's Twitter account by a departing employee, the company said, "We have implemented safeguards to prevent this from happening again." On the attack on Trump's favored means of communication, Twitter said, "we take this seriously and our teams are on it."